Interface RS485/RS422 side: DB9 male connector with connection terminal board. Working mode: asynchronous, half-duplex or full-duplex, differential transmission. 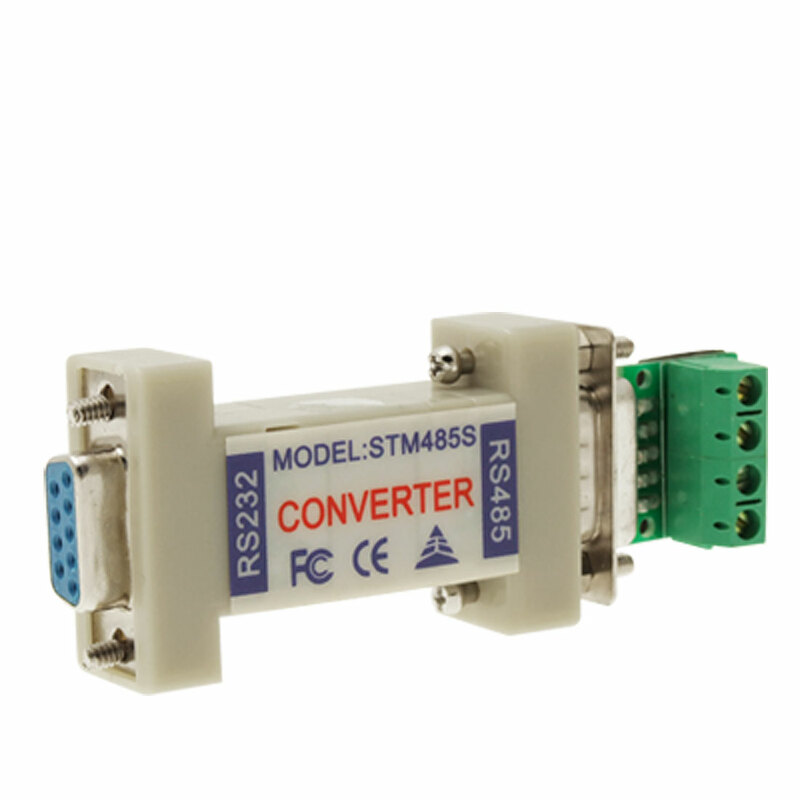 RS485 Converter Suitable for video surveillance system, control Pan and Tilt Cameras for PTZ decoder box, IC card system.